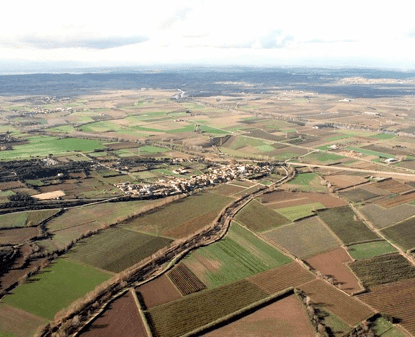 Gualta Town Council commissioned us the new POUM in order to adapt its planning to the new urban legislation and at the same time update environmental compilations, of architectural patrimony and of the country zones determined to have restricted development. 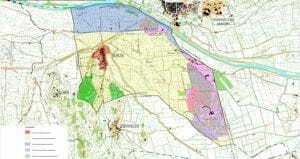 It is worth pointing out the consolidation of the existing services sector in the area of the ‘Poma lake’ as well as the elimination of the industrial area defined by the old subsidiary regulations, and coinciding with the directives of the ‘Pla Director Territorial de l’Empordà’ (2007) (land use master plan). Likewise, the area of the ‘Gossos mountain’, at the south of the town centre, is classified as an area of environmental value which should be protected with a ‘Pla Especial’ as a conservation area. Concerning development, the zones defined by the regulations -which have not yet been consolidated within the past 20 years- are maintained.